time again for a tutorial on Massive Voodoo. Again it is our pleasure to announce Matt DiPietro as a guest author with a very cool topic in his article. to write this article for you all! Now let's hear what Matt has got to tell! thanks to Roman for making this possible. If you are wondering who is this guy? You can find out a little bit about me at the beginning of my first guest article HERE. 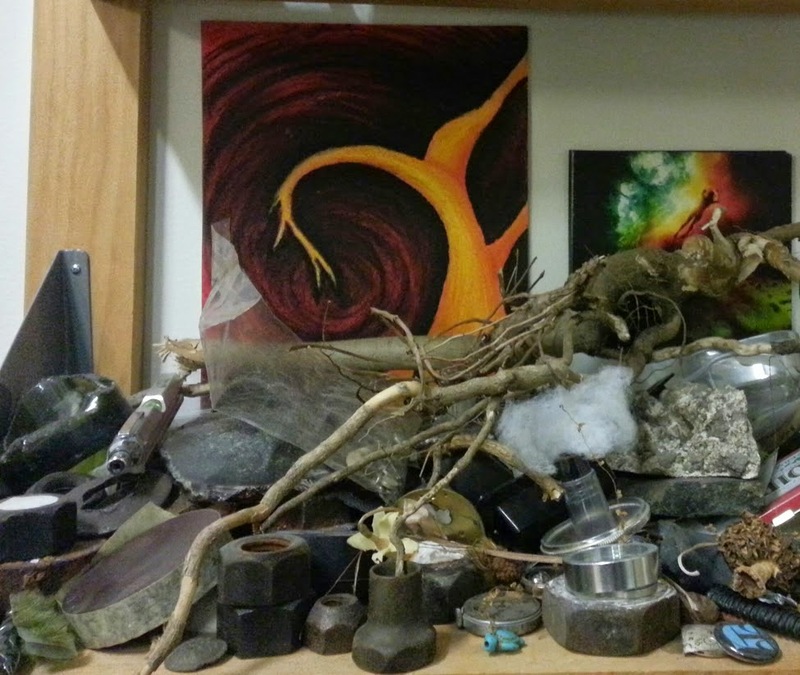 In some of my recent works, I have had interesting results playing with found objects and natural materials. I like to go for long hikes either through the city or the forests and mountains of my home, and in my travels, I always have my eyes open for strange materials or unusual objects to use in my projects. of effects, and I will share three uses with you in the following article. First we need to learn some things about the various types of feathers. There are three types of feathers, each with its own unique properties. You cannot substitute one type of feather for another. This means learning how to identify each feather type is essential if you want to recreate these effects. 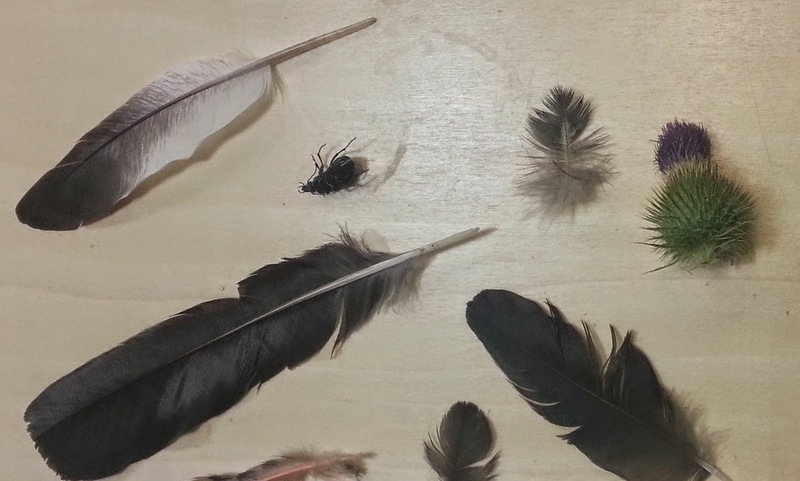 One type of feather is the down feather. This feather comes from the body of the bird where it shields against wind and insulates from the cold. 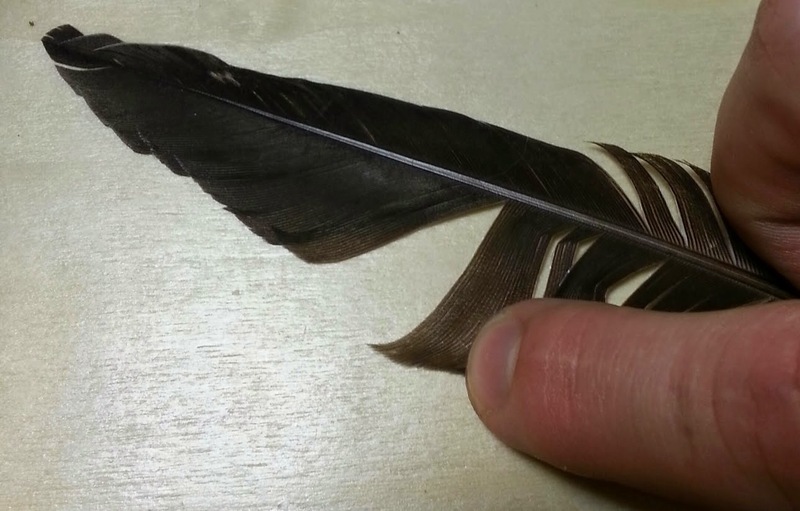 A down feather is relatively small with a curved shaft to match the shape of the bird’s body. 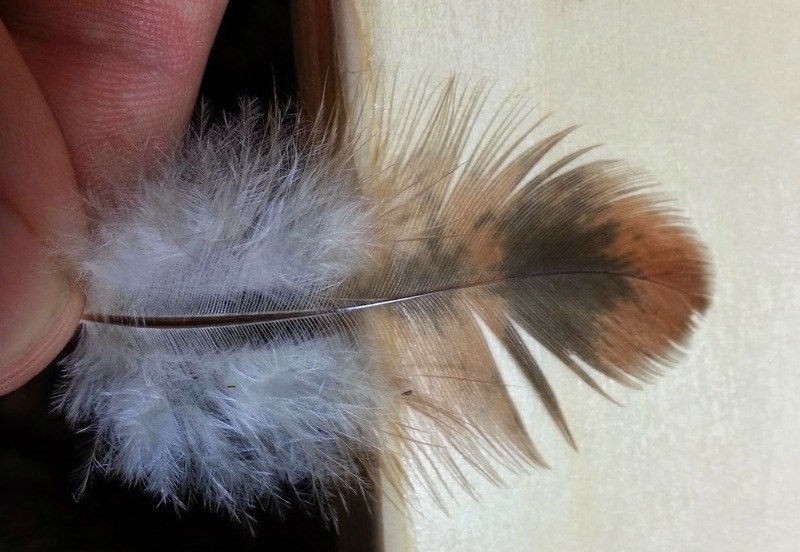 The down feather is also split into two parts: a fluffy part near the base and a feathery part near the tip. These two parts have different uses and the down feather tends to be more useful than other types of feathers. feathers. The defining characteristic of all aerodynamic feathers is dense plumage that sticks to itself. 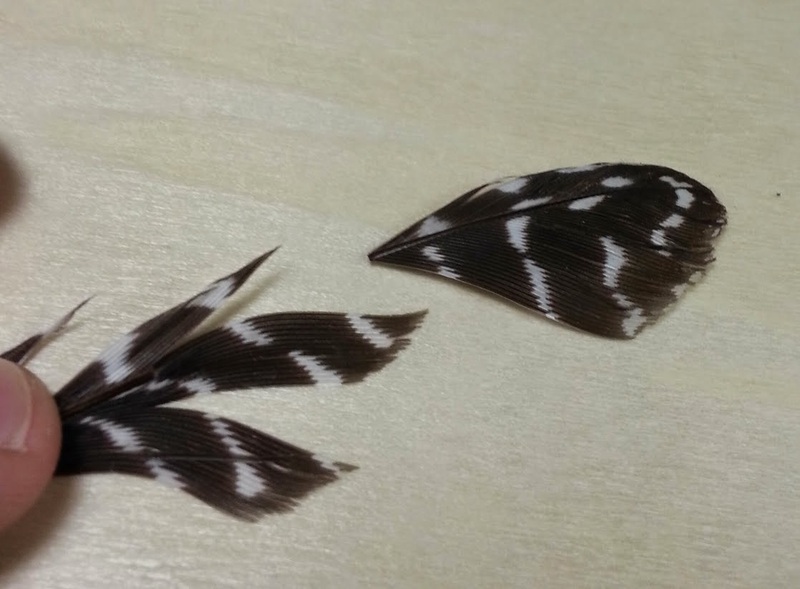 aerodynamic feather, the feathering will stick rather than separating. This property traps air allowing the bird to fly. The third type of feather is the specialty or cosmetic feather. 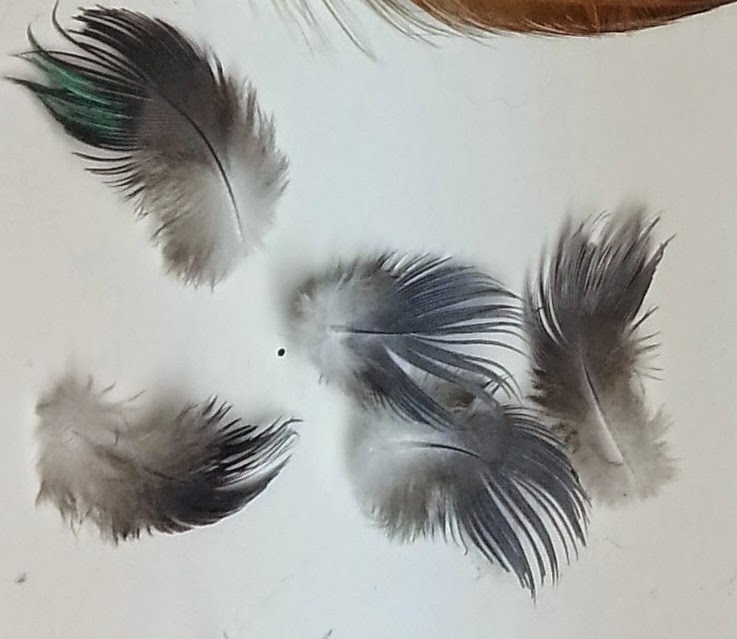 These are feathers that the bird uses only for display. Not every bird has them and their properties vary wildly between species. 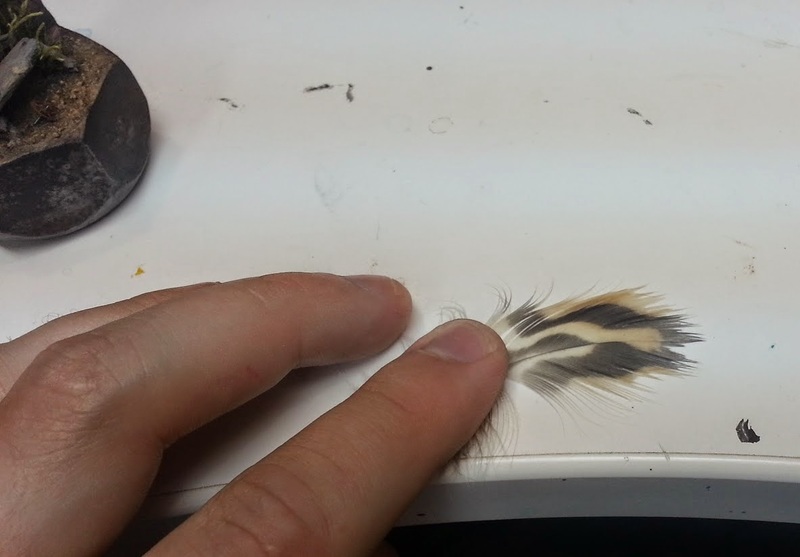 This picture shows one type of specialty feather I have actually used on miniatures. It comes from the tail of a chicken notice how it differs the other feathers we have studied. 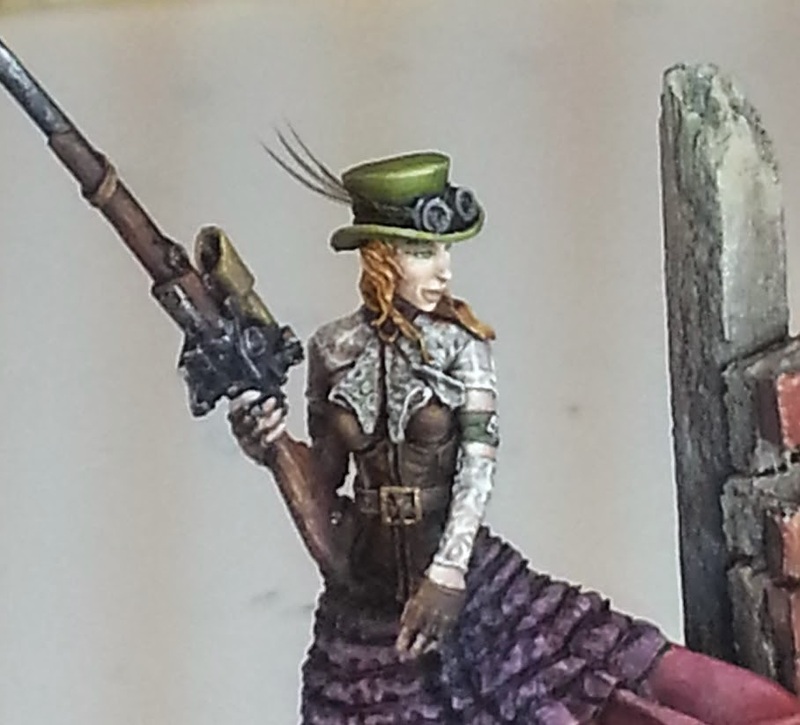 This first piece is a steam punk themed freedom fighter. 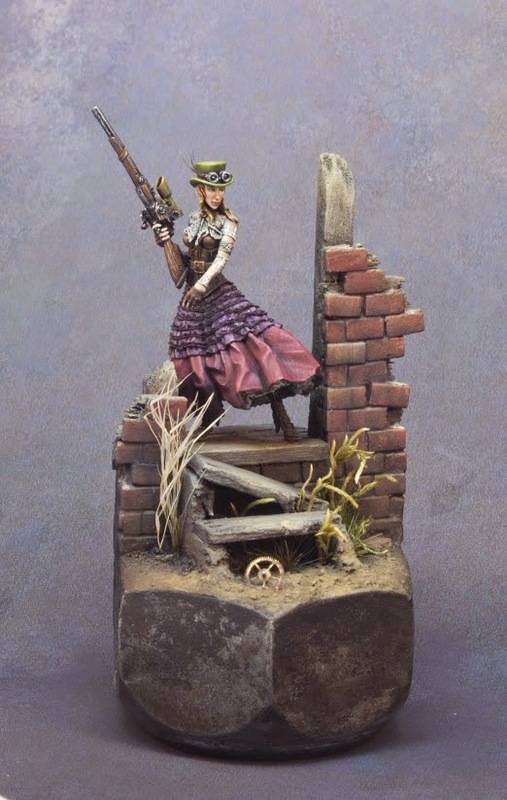 She is a deadly sniper who takes trophies from the greedy noblemen and corrupt politicians she slays. You can find additional angles here on Putty&Paint. 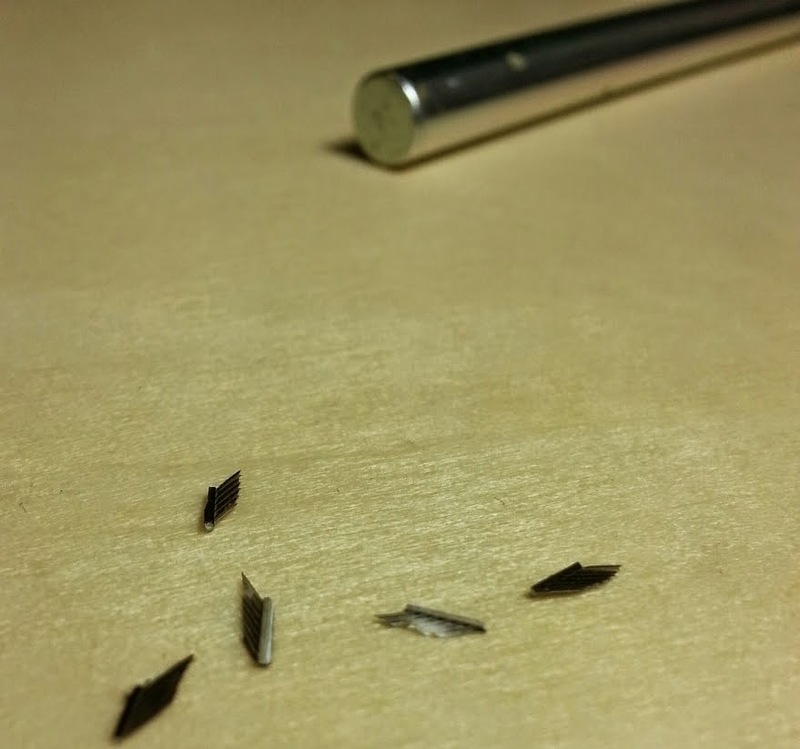 To make the feathered hat, we will use the small structures from a down feather. 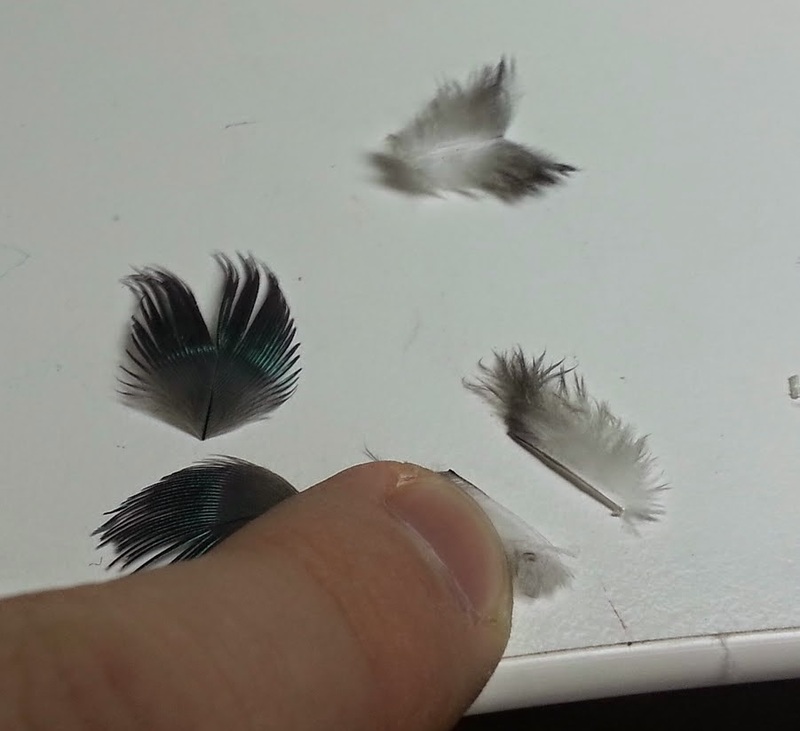 Separate a number of the strands from the tip of the down feather. If you look closely, each strand looks like a tiny micro-feather. 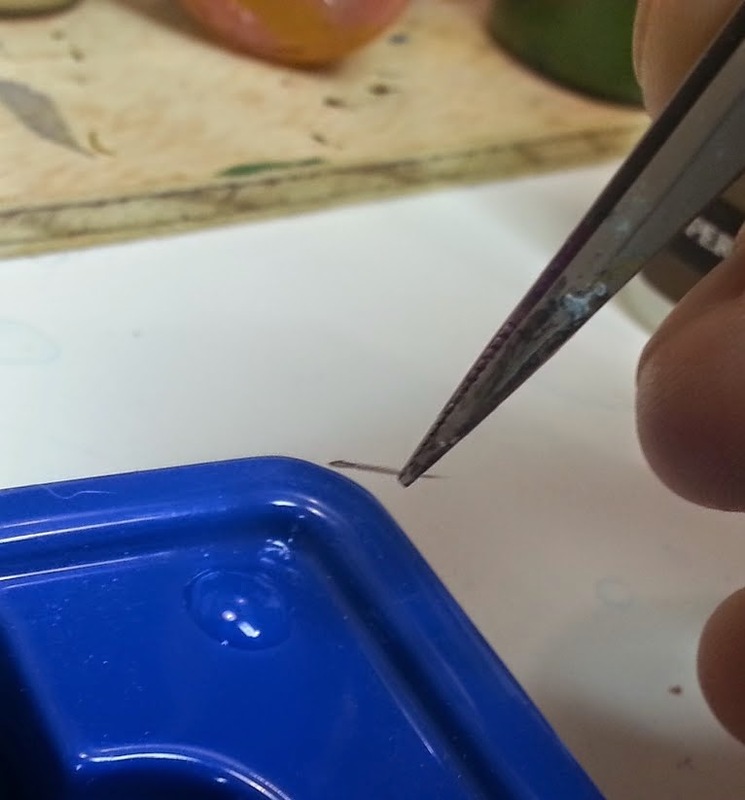 micro-feather in a pool of CA glue and arrange carefully on the model. Glue accelerant is helpful for this delicate task. Take your time and have extra feathers to allow for mistakes. Sometimes I have a crazy idea that I just need to try to see if it is possible. 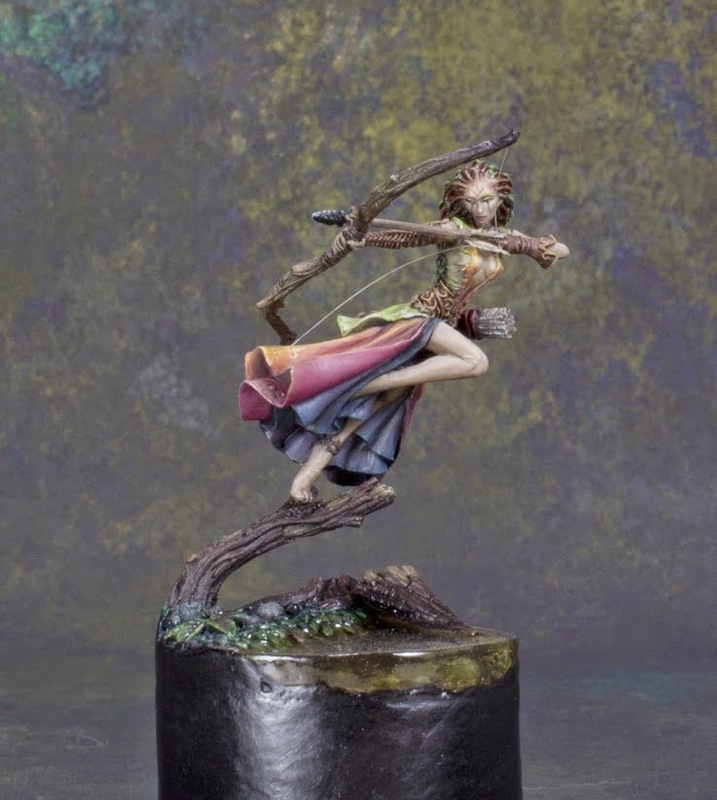 For this miniature from Studio Mcvey I wanted to try replacing the arrow fletching on the model with real feathers! Some additional angles are here on Putty&Paint. 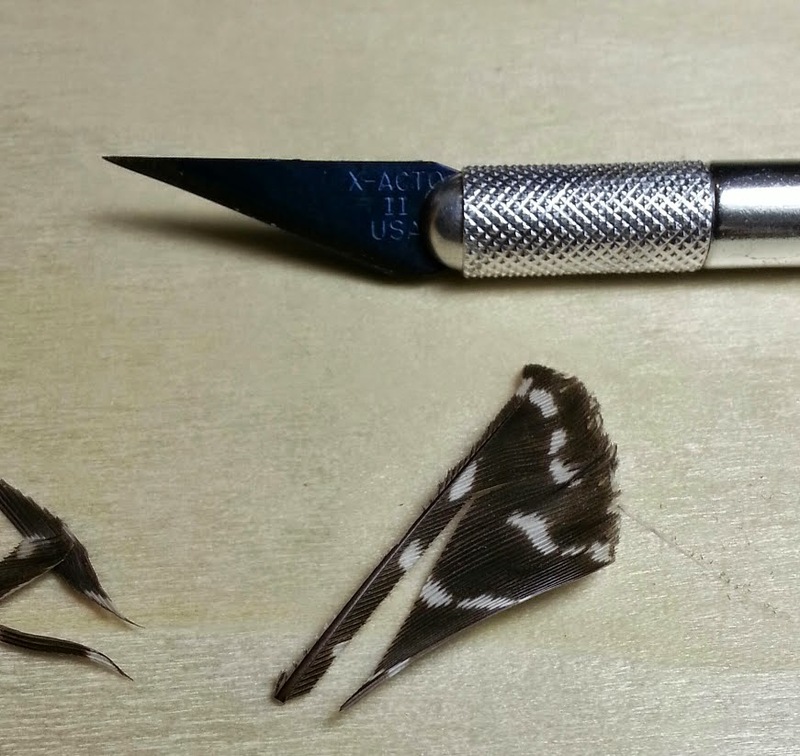 First, trim the tip off an aerodynamic feather. Use a fresh blade for your knife as this procedure is very delicate. 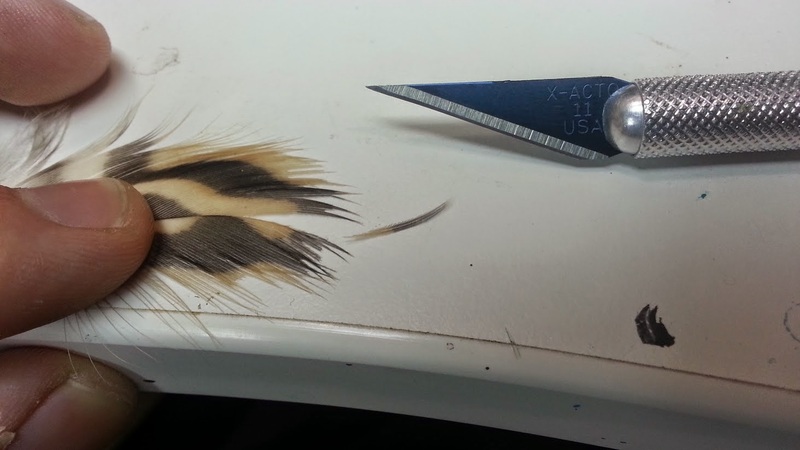 The next step is to trim all the micro-feathers off one side. 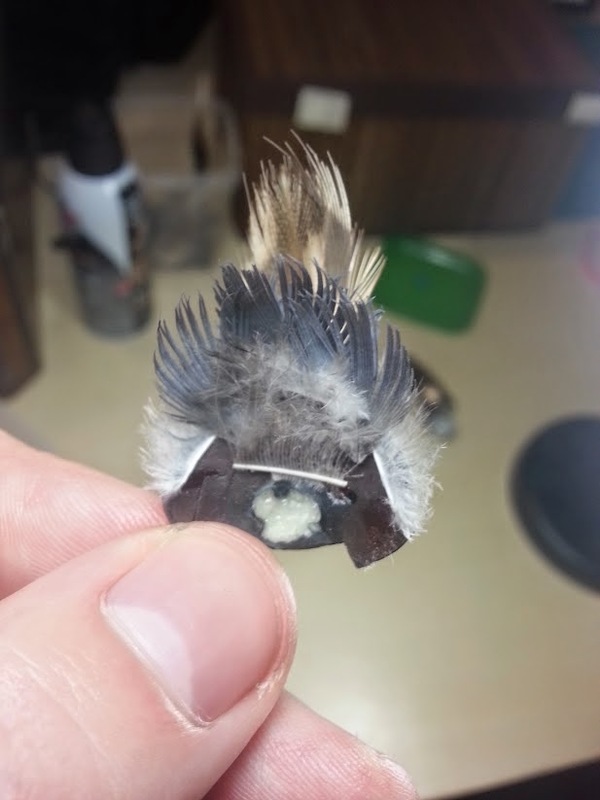 Then trim away the micro-feathers from the other side so that only a few millimeters are left. Cut the remaining piece into sections. Then dip the shaft section into CA glue and apply to your arrow. I was happy with the result but in the future I think I will only use this method on larger scale miniature. The reason is not that it doesn’t work on small figures it is that no one notices! I have to point it out when I show the model so perhaps it works too well? 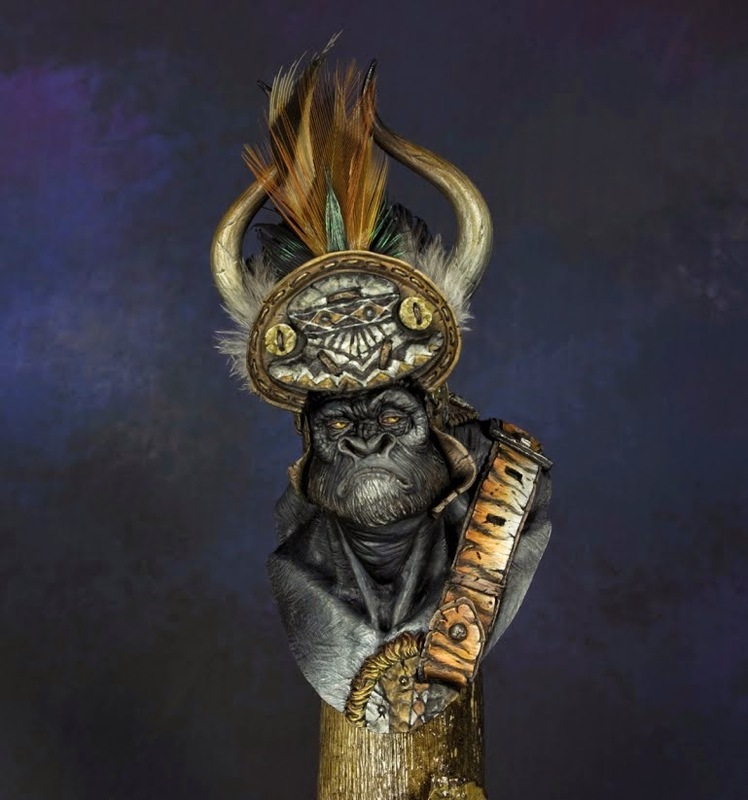 The last model I want to share is my version of a bust you’re all familiar with Tribe Chief Morrow from Forged Monkey. The rhythm of the jungle was really flowing through me on this project! Additional views can be found here, again on Putty&Paint. 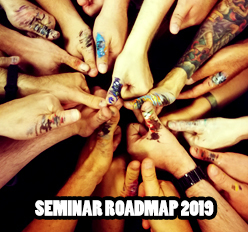 I’ll talk about some of the thoughts I had while working on this project. I hope you will still enjoy it. The idea for the headdress came to me while I was taking one of my many walks. I was waiting to cross the street when I looked down and at my feet were a clump of strange feathers. They must have come from the neck of a pidgeon because they were irredesent changing from green to purple with the light. How cool! I needed to use them! give it volume and realism. The layers near the front needed to be added first and then I’d work towards the back of the model. I worked in this order to avoid making mistakes with the super glue. I knew that a single mistake would mean I’d have to start over from the beginning. 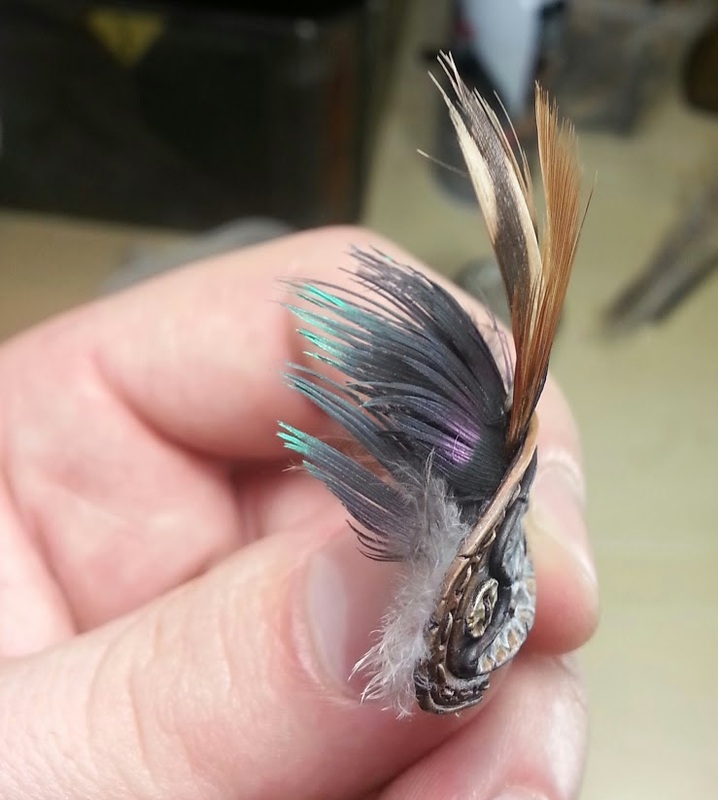 The area to the sides and rear of the headdress was filled with fluff from the base of the downy pidgeon feathers. Here you can see how they were broken up and attached. I’ve really enjoyed sharing my little adventures with you and I hope you’ve enjoyed yourself as well. 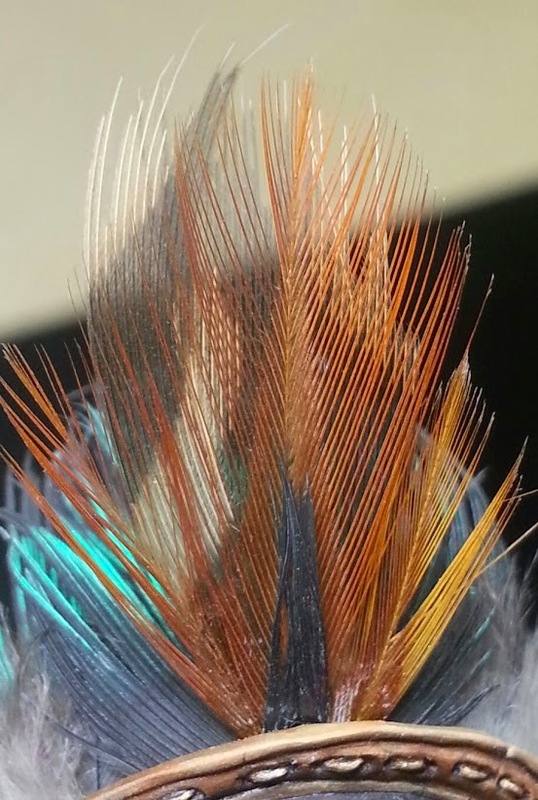 Maybe you will feel inspired to try using feathers as well or perhaps you’ll notice some other tiny piece of nature to use in a creative way on your own projects. It is surprising what you may find if you just have the eyes to see that there is treasure everywhere! In truth, this would have never occurred to me. 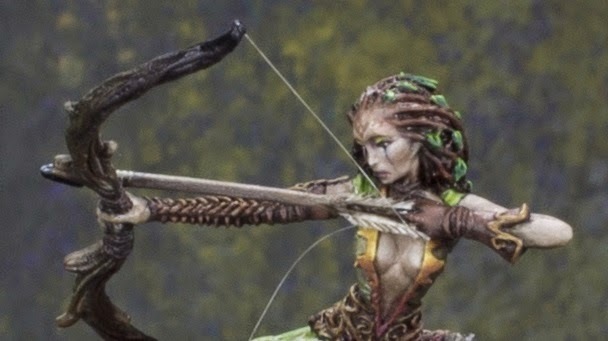 Feathered Arrow - ingenious and simple to. Wow. Great article! Now I need to go scavenge some feathers and large rusty nuts! (As seen in your first picture). Great ideas. Love your 'Jungle Drums' piece. Great idea and beautifully executed. Bananalicious Random Prize Pool Update!